There is a portion of the boating population that believes boats should be left uncovered. Looking at hull damage from chafe, mildew under sealed covers, and the general cost in time and money of the covers and associated hardware lends some credence to their position. 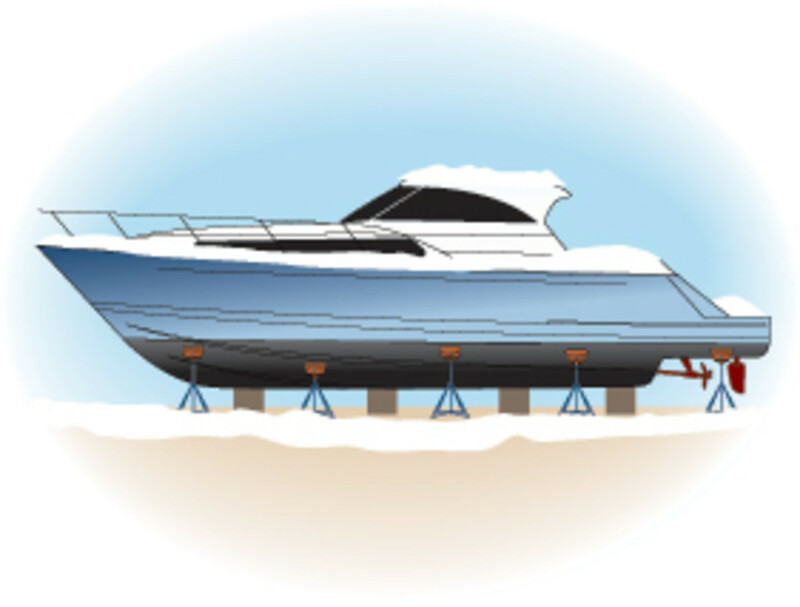 If you plan to leave your boat uncovered, you&apos;ll need to do some extensive preparation. 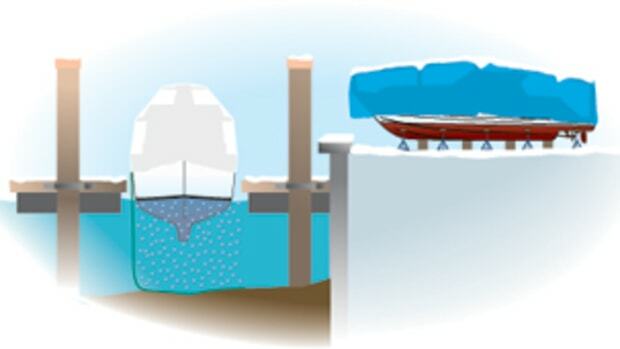 You will have to provide drainage; a cockpit scupper can easily freeze shut, allowing ice and snow to build up in the cockpit and even causing structural damage. You&apos;ll also need to fasten and seal all exterior doors, hatches, and windows so they can&apos;t work open in a storm.